Sweet Cheeks Adventures: You've been BOO-ed by BuyCosutmes! 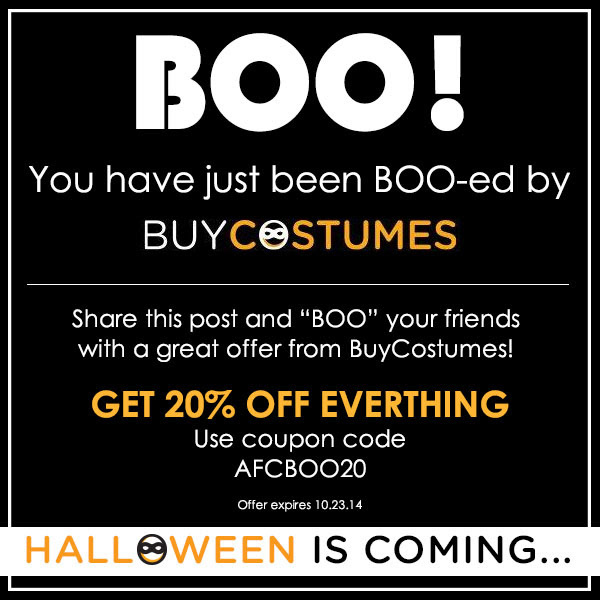 You've been BOO-ed by BuyCosutmes! I was Boo-ed, Now you've been Boo-ed!